In 2013 Moody Publishers acquired the works and rights of Wing Spread Publishers. Among the 138 titles they bought the rights to were 58 works by AW Tozer, the former pastor most known for his legendary work “Pursuit of God.” Since that time Moody has been publishing several of these works under new titles and compilations. 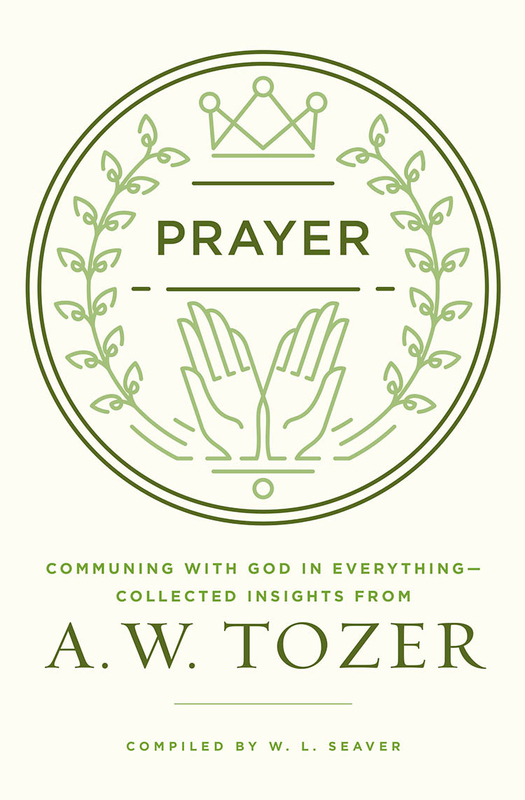 I recently bought Prayer: Communing with God in Everything a collection of insights from the sermons, books, and lectures of Tozer. Compiled by WL Seaver, this book takes short (1-4 pages) excerpts from Tozer on prayer in each chapter. The book is all about prayer, but it is not on cohesive work in the sense a book is normally thought of. Beyond the excerpts, after each chapter there are several pages that dive deeper into what Tozer says, sometimes pushing back a little, sometimes giving nuance, but always probing you to think deeper. This 1-2 page followup is closed out by several questions meant to help you “Reflect and Apply” the teachings. 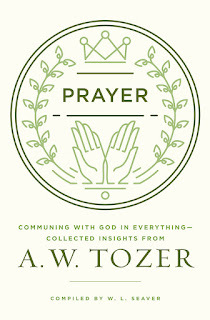 I don’t know if Tozer ever wrote a full length book on prayer, but I appreciate the work that went into this compilation. Even though it is only excerpts of his longer works, I believe the books stays faithful to Tozer and allows him to speak for himself. I recommend this book for anyone interested in deepening their prayer life. It could be used a daily devotional, in a small group, or just for leisure reading meant to edify the believer. Below are few quotes from Tozer from the book.